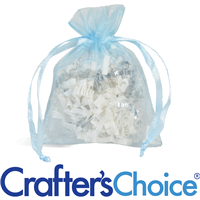 Organza Bags are made of sheer nylon with a satin drawstring ribbon. 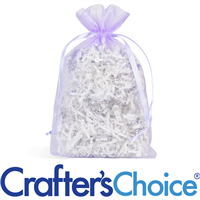 This elegant packaging is appropriate for weddings, bridal showers, and upscale gift packages. 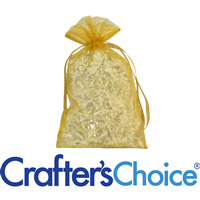 Package gift sets, soaps, and bath fizzies in these beautiful bags. 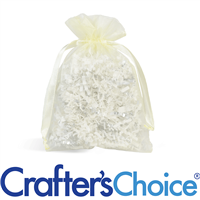 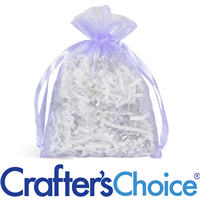 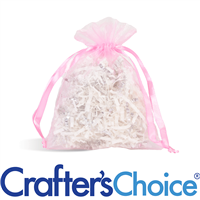 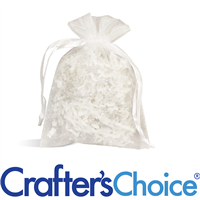 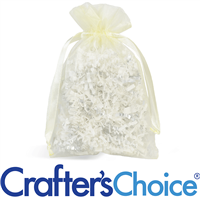 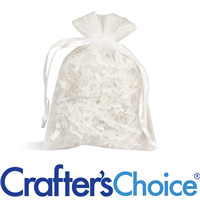 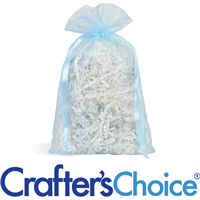 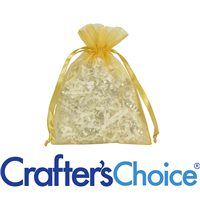 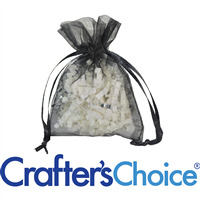 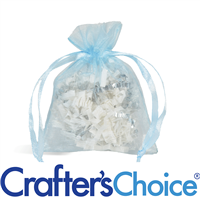 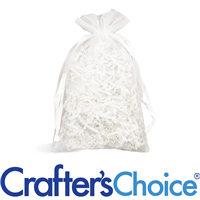 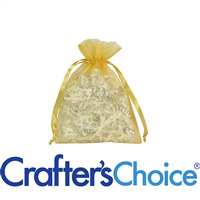 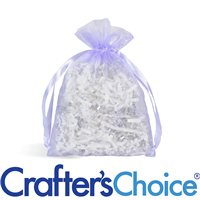 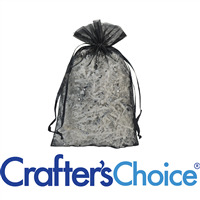 Use this organza bag for gift sets, party favors, and much more! 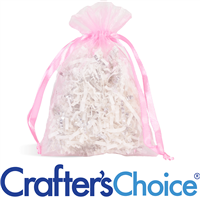 Use the built-in satin ribbon to close the bag without the need to tie knots! 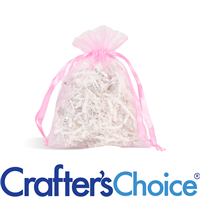 Our organza bags are made from sheer nylon organza with a satin drawstring ribbon.